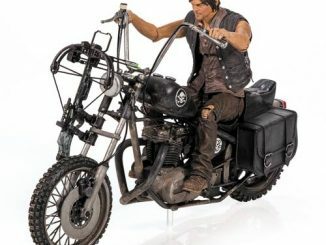 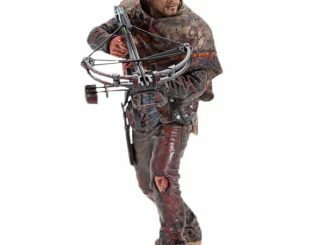 Daryl Dixon, macho tough guy of the zombie apocalypse, shows that even tough guys have bad days with the Walking Dead Grave Digger Daryl Dixon Action Figure. 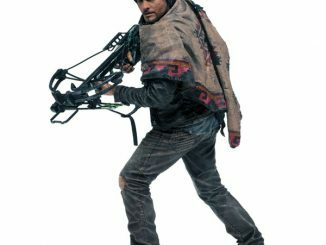 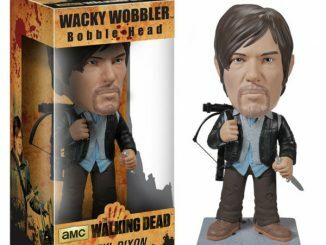 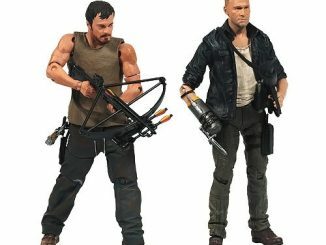 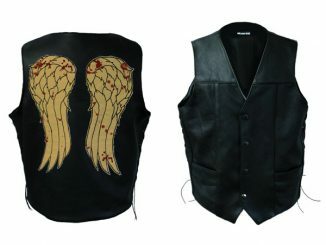 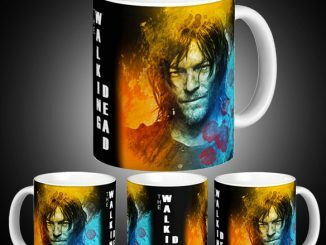 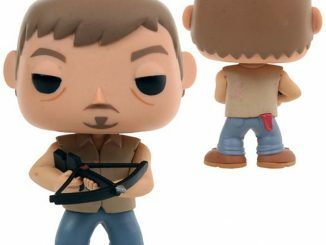 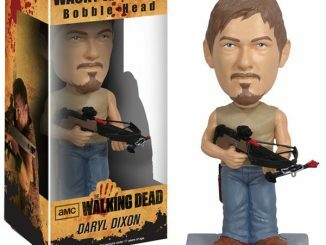 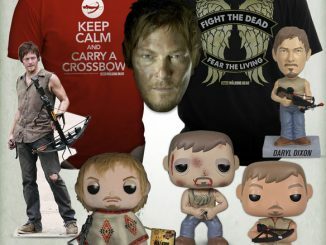 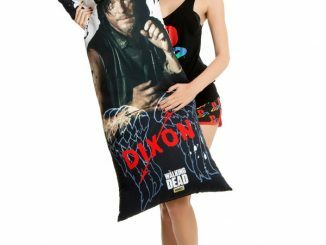 Based on one of the character’s looks in Season 4 of TWD, Daryl stands approximately 5-inches-tall and is equipped for the sad duty of burying friends and allies who have fallen from illness and attacks from both the living and the dead. 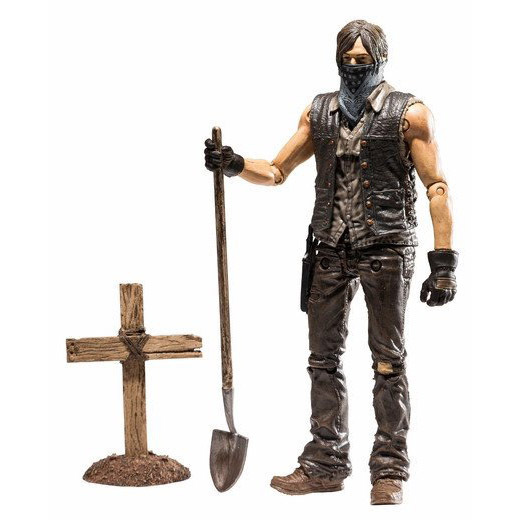 The figure has approximately 22 points of articulation and comes with a wooden cross and a shovel. 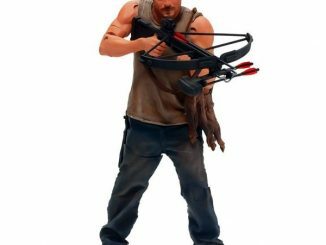 The Walking Dead Grave Digger Daryl Dixon Action Figure is available for $18.99 at PopMarket.